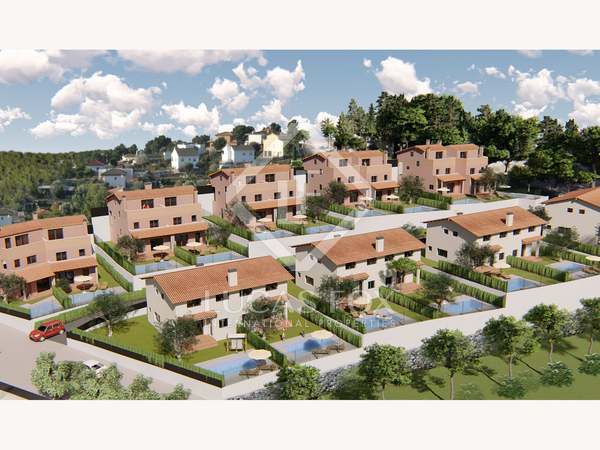 Contemporary design new build villa in a peaceful residential area of Cunit, close to the sea. 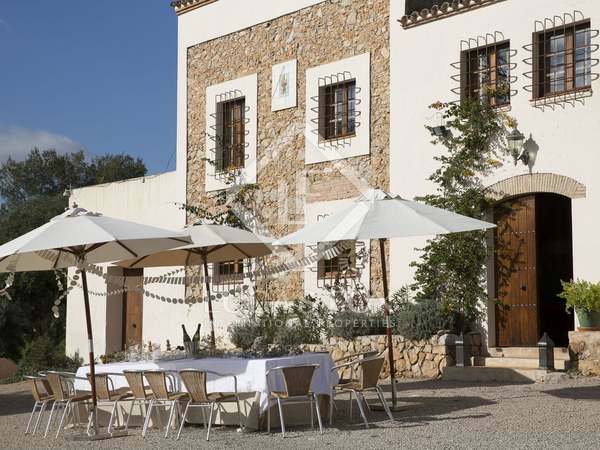 Beautiful detached house with sea and mountain views, for sale in a peaceful residential area of Cunit. 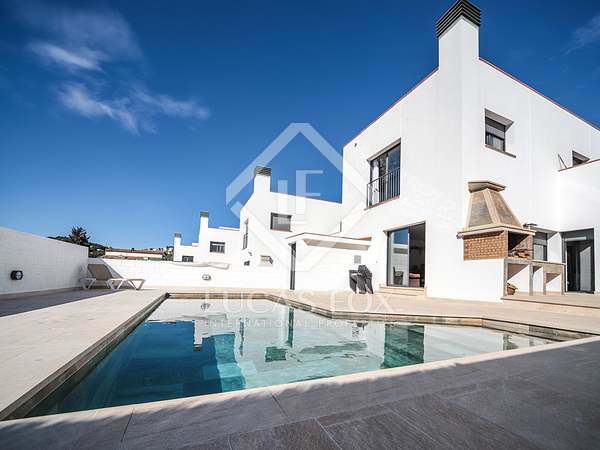 Modern, newly built house with a terrace and pool for sale close to the beach in Cunit. 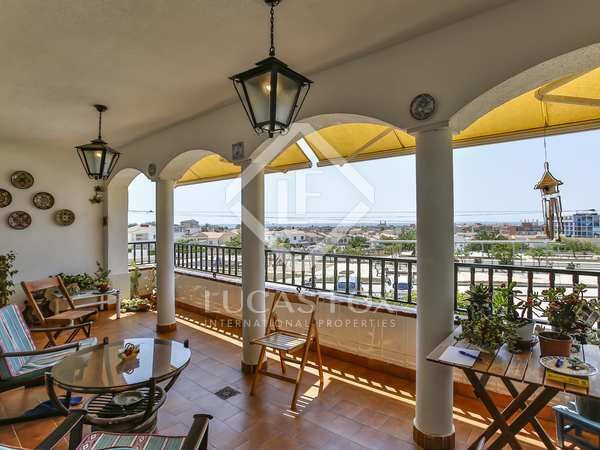 Family house for sale in Cunit with 4 bedrooms, 2 bathrooms, a garden and a spectacular rooftop solarium with sea views, just a 7-minute walk from the beach. 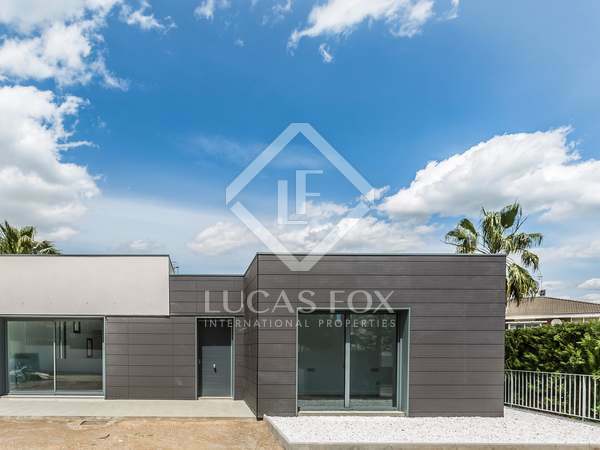 New build house with private pool and garden and fantastic sea views, for sale in a new development located in the Trencarroques neighbourhood, Cunit.